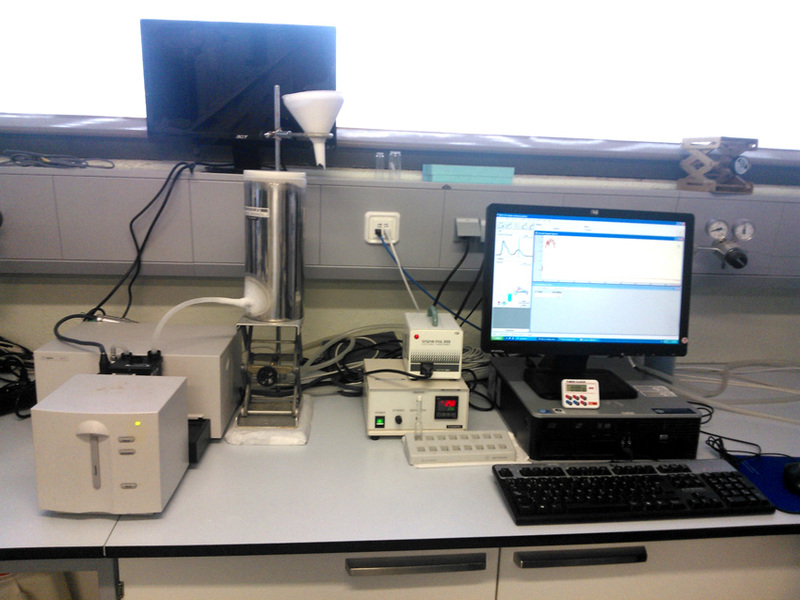 The experimental and computational laboratories are fully equipped with all the necessary research tools. 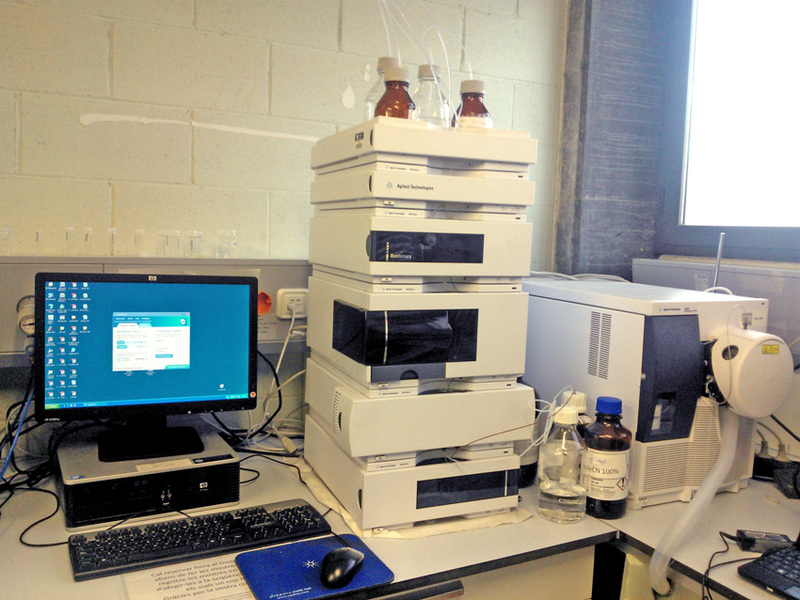 The majority of the research laboratories are situated in the Science and Technology Park. 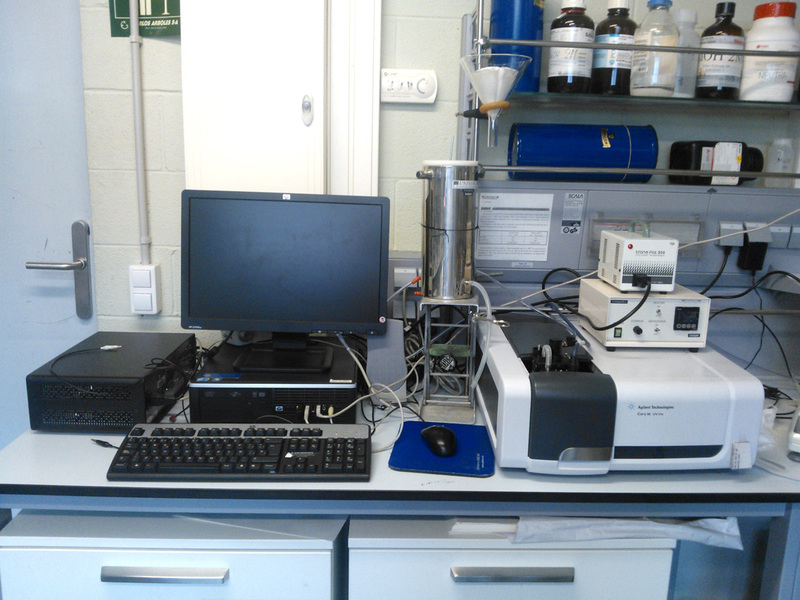 It brings together numerous research groups and enterprises from a wide range of fields in the experimental sciences. 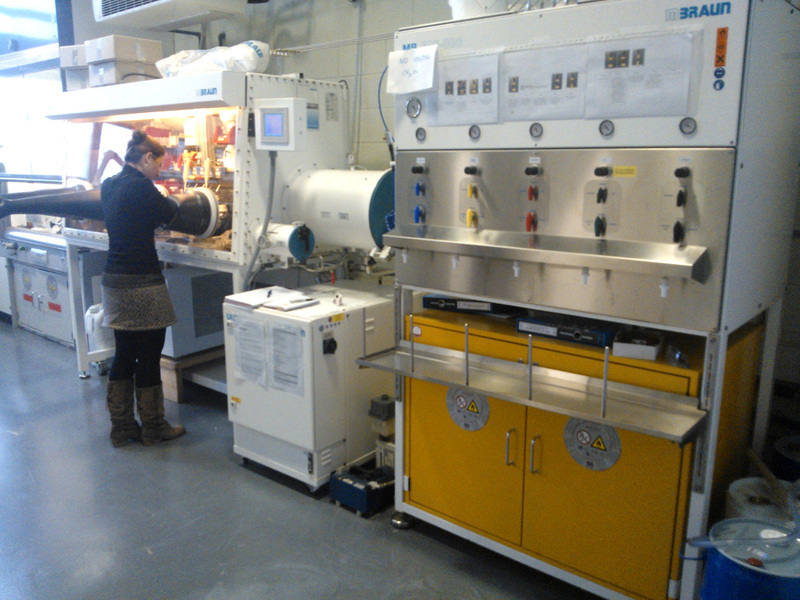 The experimental laboratories are well-prepared for organic and inorganic synthesis and experimental characterization, including a dry solvent purification system and gloveboxes for operation under inert atmosphere. 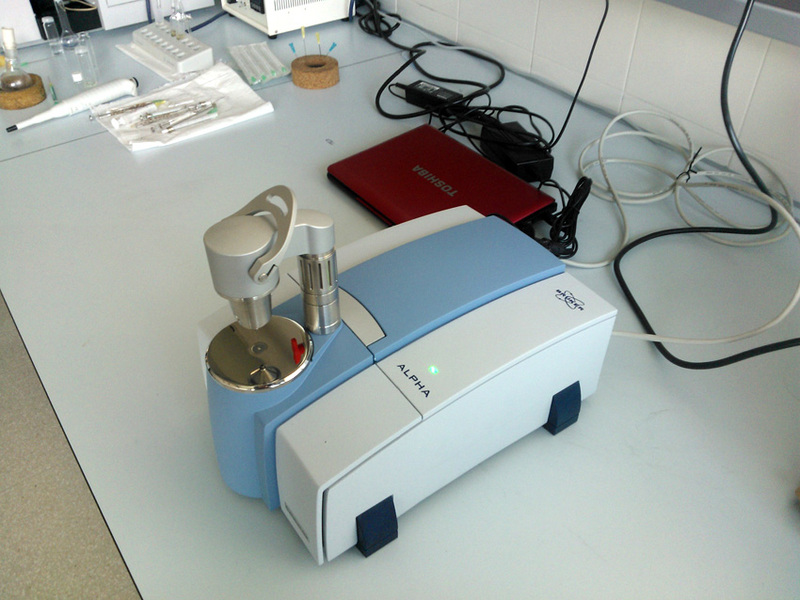 In addition, we have access to common instrumentation of the University’s Technical Research Facilities including CG-MS, HPLC-MS, HRMS, X-Ray Diffraction instruments, Elemental Analysis and NMR. The IQCC is well-suited with laboratories of chemical synthesis as well as laboratories of instrumentation. Each laboratory is fully equipped with rotavapors, analytical balances, fume hoods with working schlenk lines, magnetic stirrers and vacuum pumps. 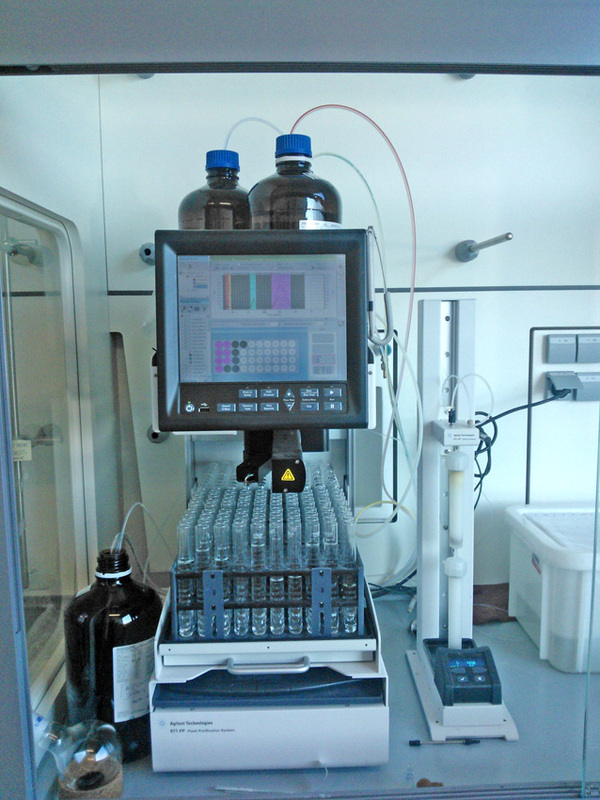 – Glovebox from MBraun UNIlab with two working positions, connected to a MBraun-SPS-800 Solvent Purification for dispensing ultra-dry solvents (hexane, CH2Cl2, Et2O and THF). 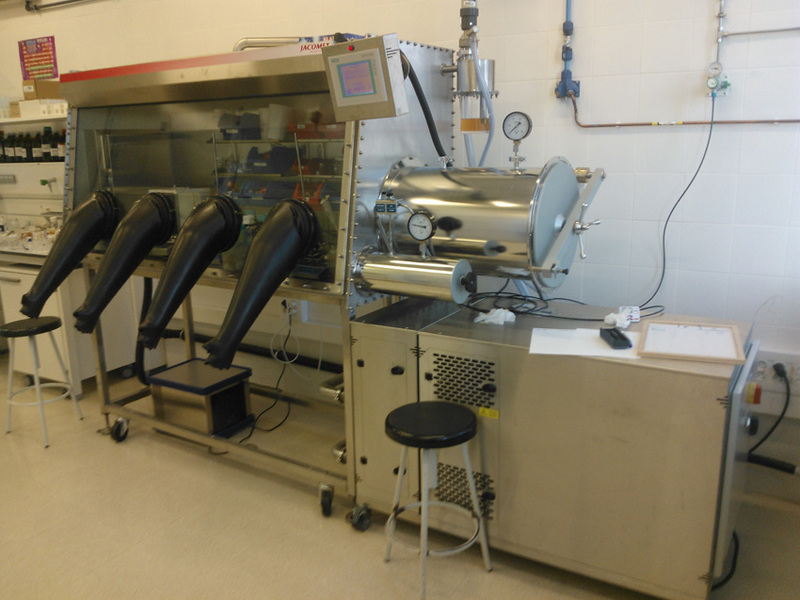 – Glovebox from MBraun UNIlab with one working position. – Glovebox GP-II-P from Jacomex with two working positions. 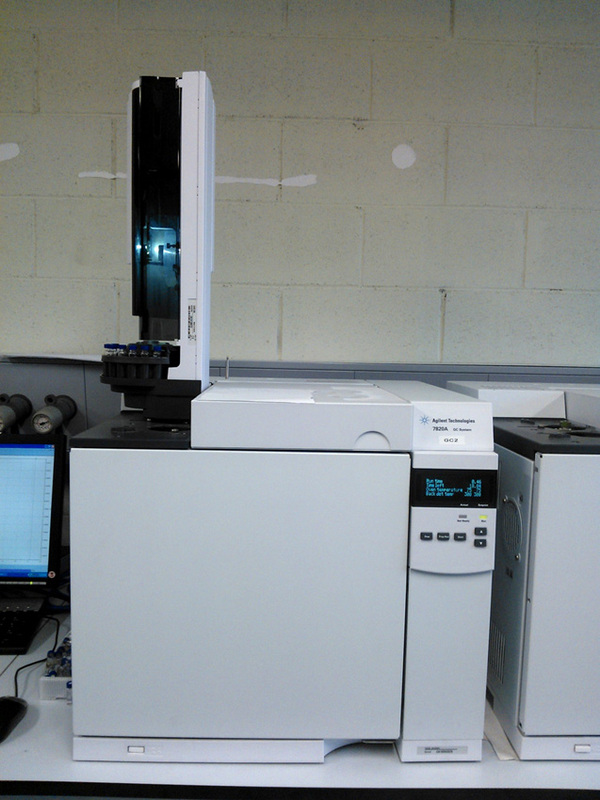 – Cary 60 UV-Vis Agilent Technologies equipped with a cryostat from Unisoku Co.
– Agilent Technologies 8453 UV-Vis (diode array) equipped with a cryostat from Unisoku Co.
– Bruker micrOTOF-QII mass spectrometer equipped with a Bruker Cryospray ionization source. 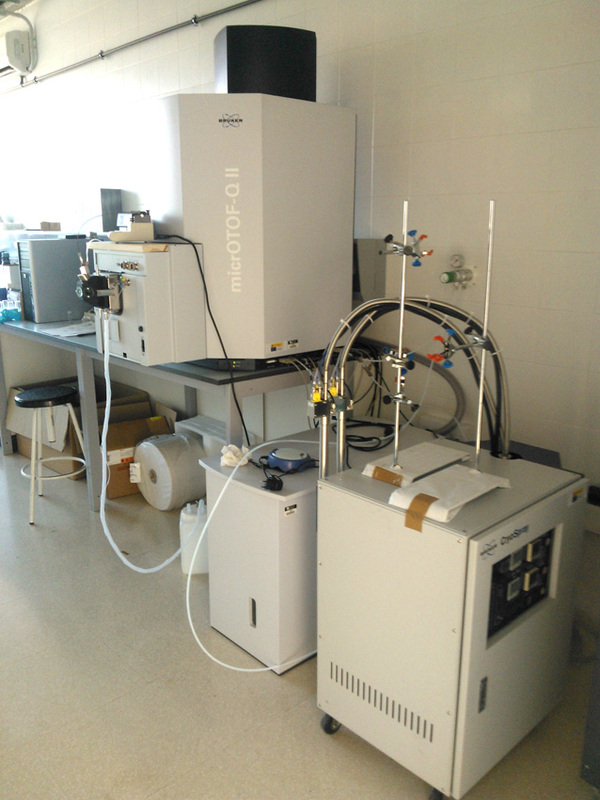 For more information about instrumentation available at the Universitat de Girona, please refer to the Research and Technical Services (STR). 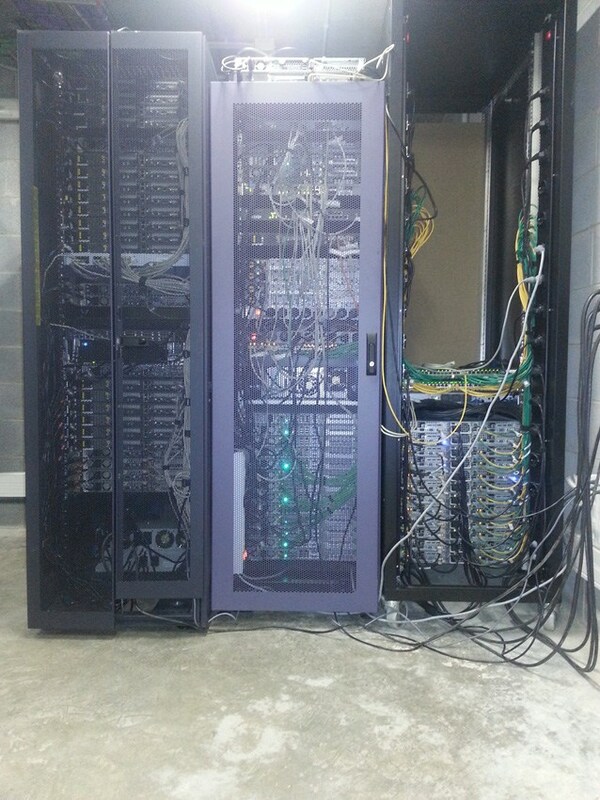 The computational laboratories have local clusters with computing nodes available (948 CPUs & 4 desktop GPU nodes & 22 rack form factor GPU nodes), and have had regular access to the Supercomputers of the Consortium of University Services of Catalonia. Moreover, we have had ca. 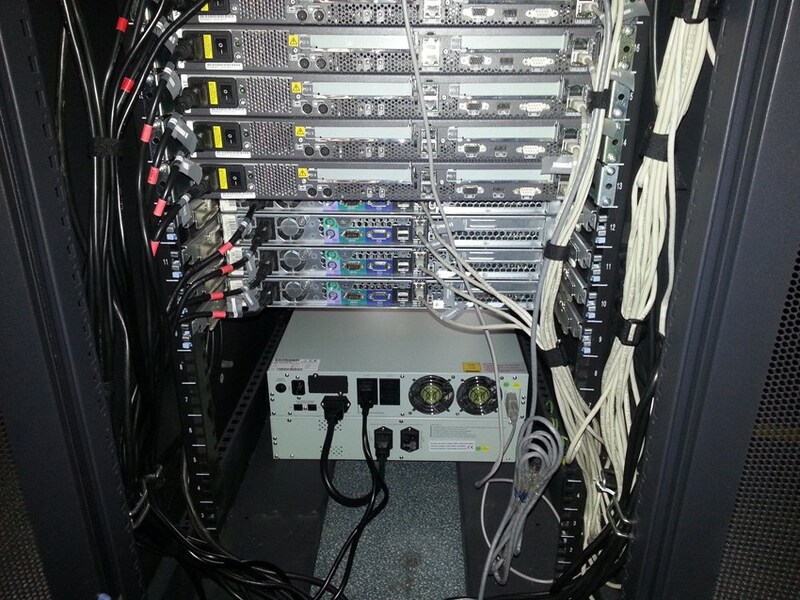 40 projects of 4 months at the Red Española de Supercomputación for a total of ca. 8 million hours. 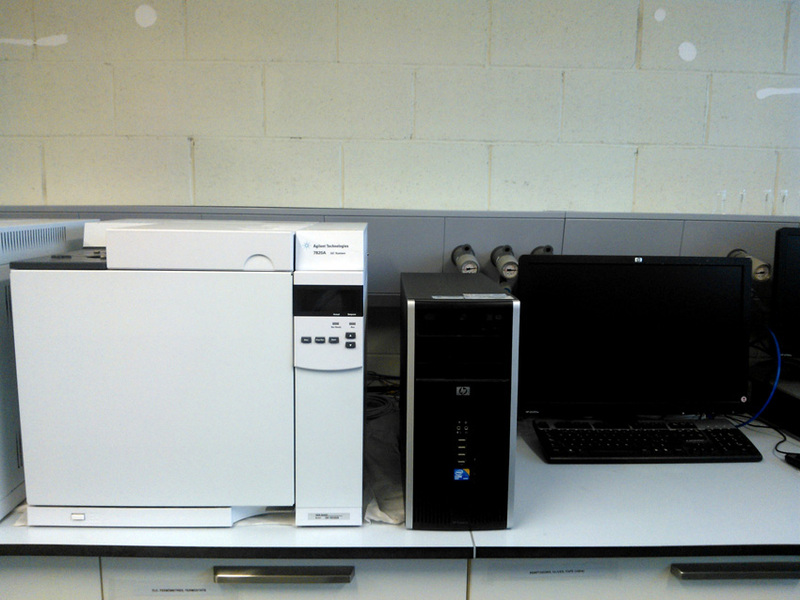 To handle these facilities, the IQCC has one informatics technician and two laboratory technicians. The Institute of Computational Chemistry and Catalysis owns a CPU-based cluster called Beta, and some GPU-based computing nodes called BioComp and a large GPU cluster called GALATEA. IQCC computational resources have been purchased thanks to the FEDER Funds (European Funds for Regional Development) in collaboration with “Ministerio de Economía y Competitividad” of Gobierno de España. In particular, the beta nodes gatchan1-24 and the gamma nodes gatchan25-44 were purchased thanks to the FEDER UNGI08-4E-003 and UNGI10-4E-801 grants, respectively. Beta nodes gatchan47-57 have been purchased thanks to the FEDER and MINECO by CTQ2014-54306-P, CTQ201569363-P and MPCUdG2016/096 resources. The GPU-based nodes have been purchased thanks to the CIG project (DIREVENZYME: 2013-CIG-630978). GALATEA cluster resources have been purchased thanks to the “ERC: European Research Council” by ERC-2015-StG-679001. 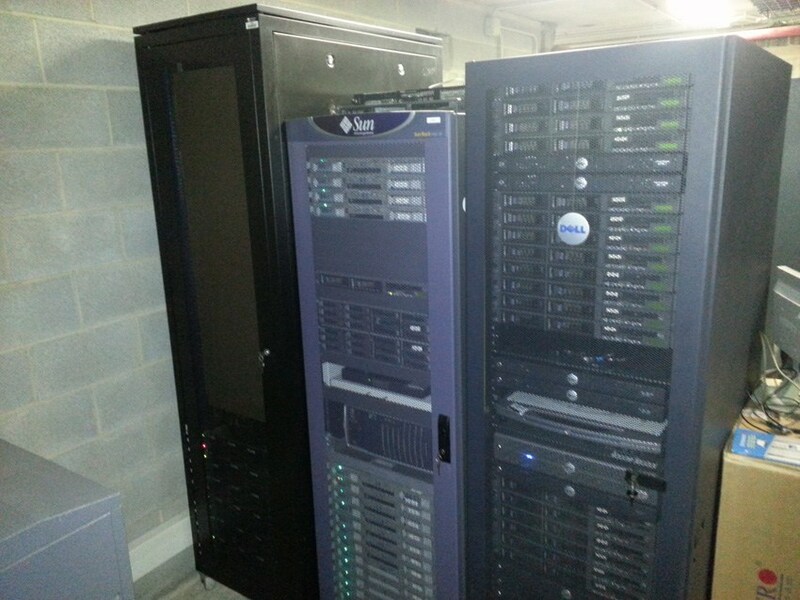 There’s also 2 administration nodes and an external storage for user’s data all running over 1Gb private network. Here some pictures of BETA.